The Possum City Farm is an agriculture and recreational investment opportunity consisting 80 +/- acres of farmland with 64.35 +/- acres. The farm is located in Cross County, Arkansas near Cherry Valley, Arkansas, only 12 miles North of Wynne, Arkansas. The farm is conveniently access via State Highway 1. The farm, with its precision leveled land and quality soils allows for a diverse mix of productive crops. 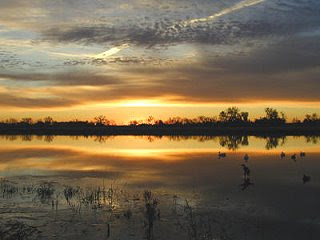 The farm could easily be established into a duck hunters paradise.